In a village to the east of Garssa, fighters from the Islamist group hit a police caravan with a landmine, and then burned five police vehicles, forcing officers to retreat to a nearby forest after killing two of the Al-Shabaab attackers. Earlier this week, Al-Shabaab militants, led by alleged leader Mohamed Kuno, stormed a mosque in the area, hoisted their flag above it, and gave a two-hour address criticizing Kenyan security forces and warning the congregation not to give assistance to the Kenyan intelligence service. Al-Shabaab is perhaps most well-known in the West for their brutal attack on the Christian students of Garissa University College in April, which killed 147, and the 2013 attack at the Westgate Mall in Nairobi, which left 67 dead. 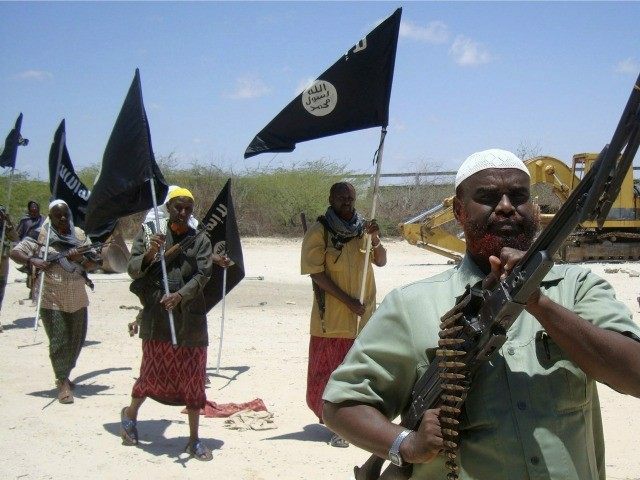 While they operate out of Somalia, the jihadist group has increasingly become a threat to Kenya, as well. Despite earlier accounts that they were killed in this Monday night attack east of Garissa, security officials said the 13 missing Kenyan police officers were found alive. “We have accounted for all the officers. Two were critically injured, and were taken to Nairobi for treatment,” Garissa County acting police chief Shadrack Maithya said. Reports also state that three policemen suffered minor injuries, bringing the total number of injured officers to five. Two Kenyan media outlets, The Standard and the Daily Nation, initially reported that 25 policemen were killed in the attacks, but later corrected the story. Al-Shabaab activity has intensified in Kenya during recent years, primarily because the organization seeks to remove Kenyan forces from Somalia. The Kenyan troops first began fighting in Somalia in 2011. Since then, threats from Al-Shabaab have become much more serious, as evidenced by their attacks at Westgate and Garissa University. In Western Kenya, the militants are circulating leaflets threatening even more attacks on schools. ISIS has allegedly been courting Al-Shabaab to add to their growing network of international supporters.